Some of my very first rolls of film were shot on the Mamiya RB67 using Fuji Velvia 120 film. I shot this film almost 6 years ago and just scanned it for the first time today with my new Epson V600. Even before scanning it I held it up to the light and could tell right away that the detail was amazing and now that I have scanned these images I can say that the detail in this slide film is incredible. 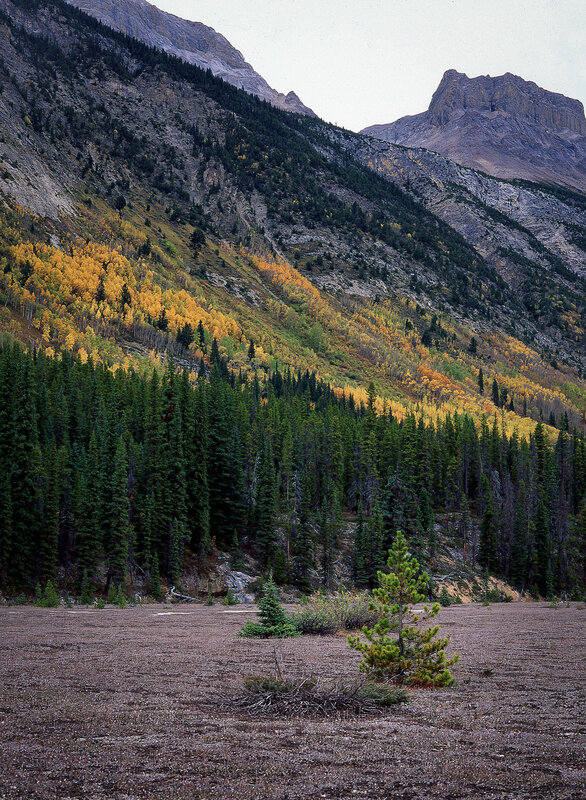 There is something stunning about color positive film and especially Fuji Velvia 50. Below are a few selections from My trip to Banff and Jasper national parks in 2012.